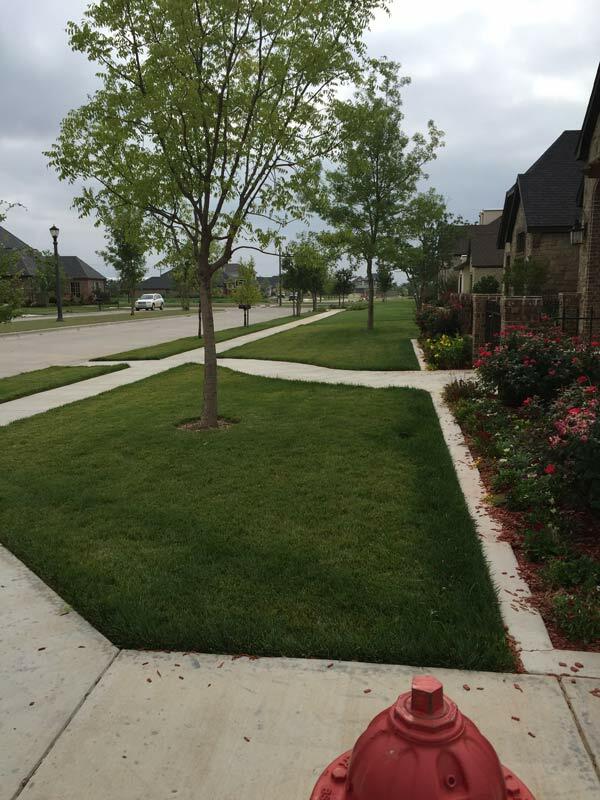 The health of the trees and shrubs in your lawn is very important for its visual appeal. Protecting them from insects and diseases is an important aspect when it comes to their health. 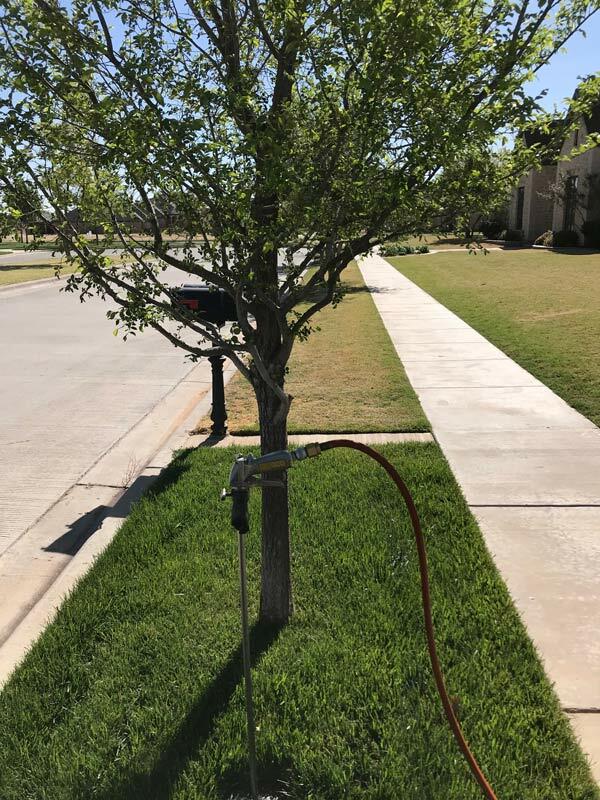 Our tree and shrub spraying services and tree injections do just that!  Moore’s Turf Solutions provides the treatments necessary for the health of your trees and shrubs. 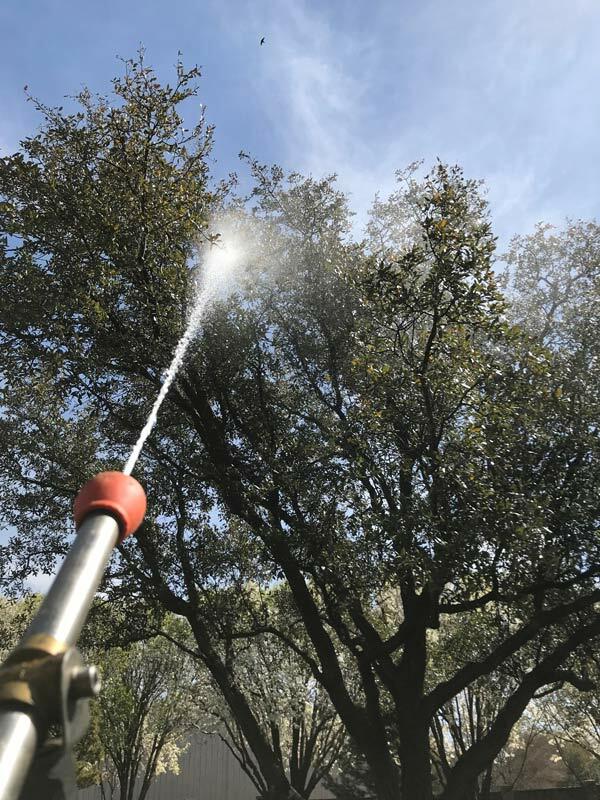 Our tree injection and spraying services are ideal for their healthy growth. Are you bothered about acorns? 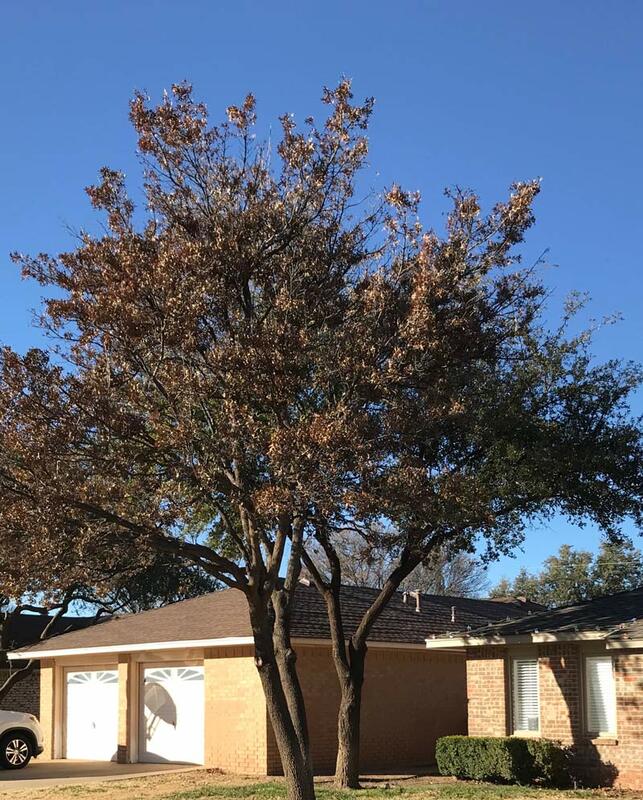 Get in touch with Moore’s Turf Solutions today for effective elimination of those acorns. 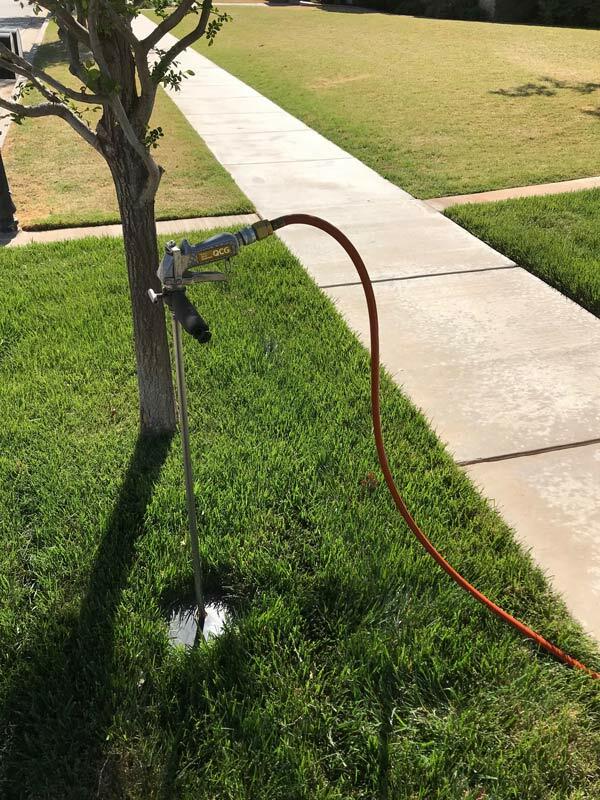 This treatment prevents them from coming back and last up to a calendar year. 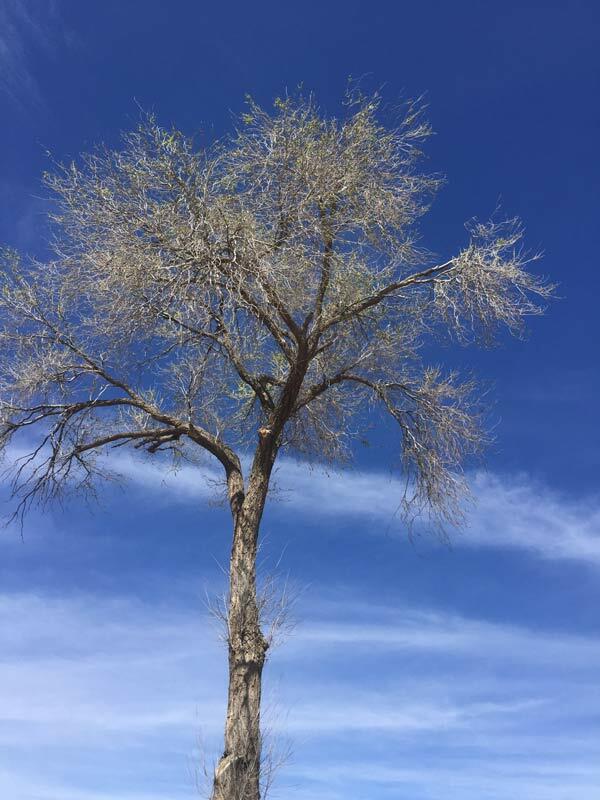 You can promote insect-free trees with deep root feeding and ensure their healthy growth through the year.